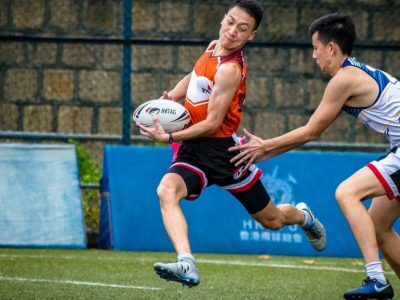 Summer Oz Tag is back for the second year running after a fantastic breakthrough year in 2016. 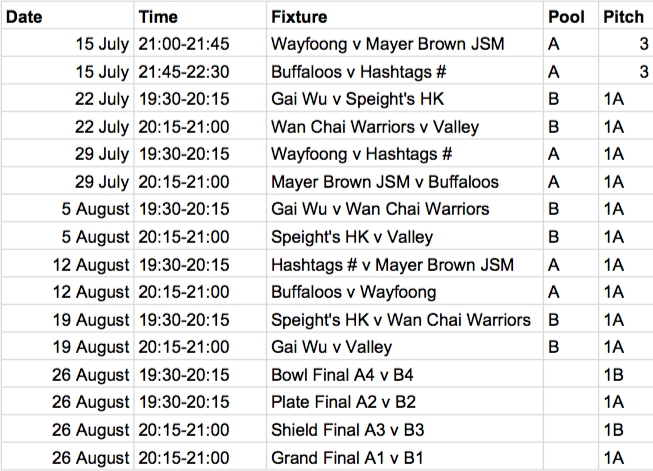 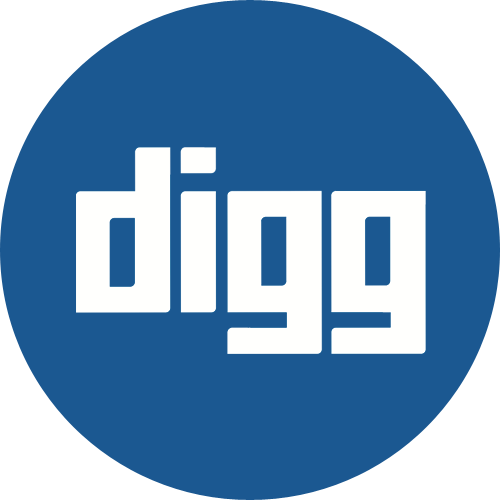 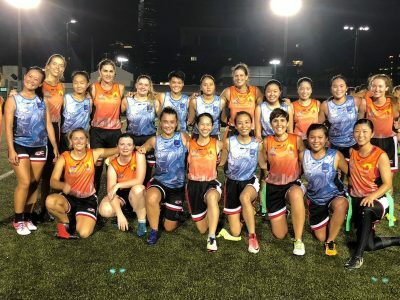 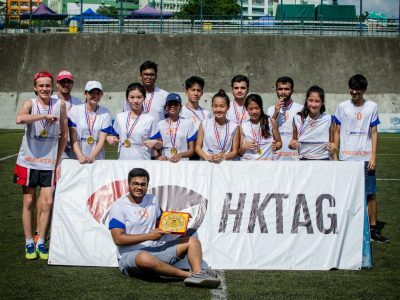 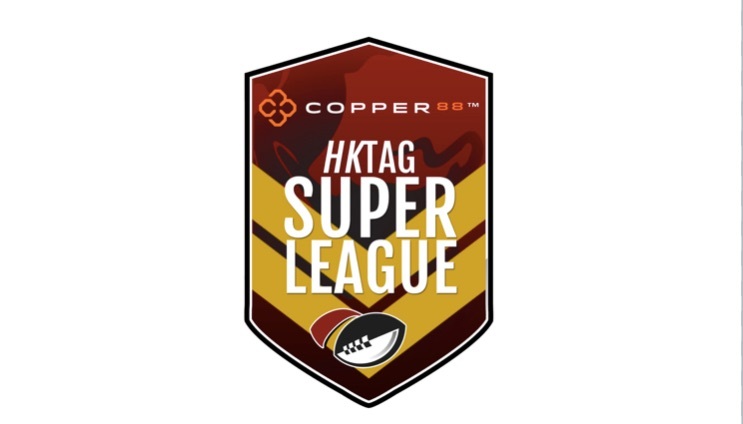 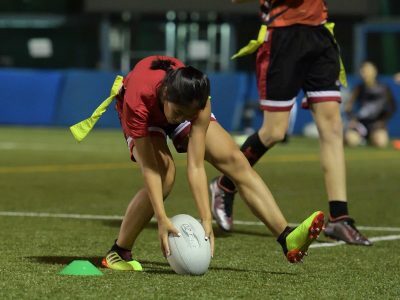 The Copper 88 HKTag Super League will be played over seven weeks starting on 15 July culminating in Finals Night on 26 August. 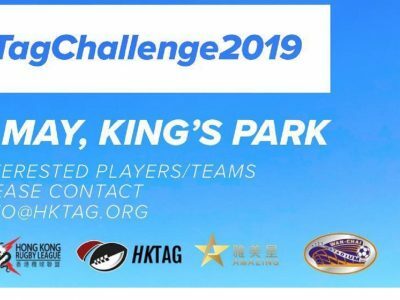 All games will be played at King’s Park. 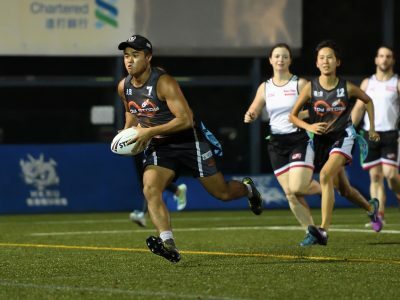 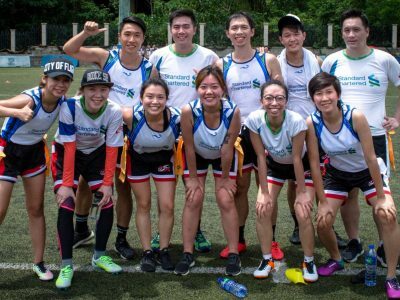 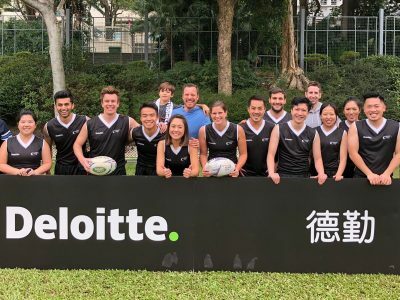 Copper 88 are this year’s major sponsoring partner who are delighted to be involved “Sponsoring a sport that is accessible to both, males and females and to people of all ages.” said Adrian Farebrother, official distributor for Copper 88 in Asia.